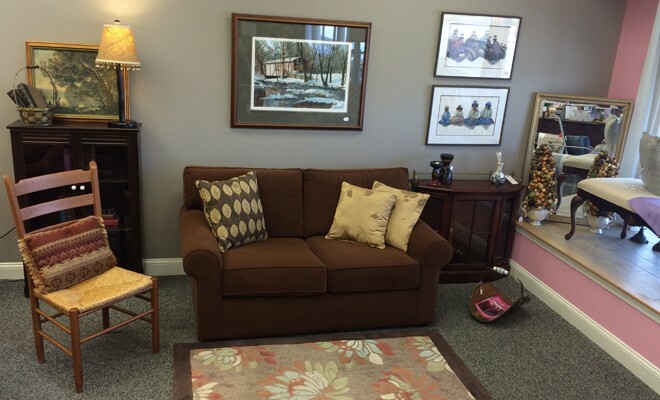 Great Stuff Savvy Resale – Where Style Meets Savings! 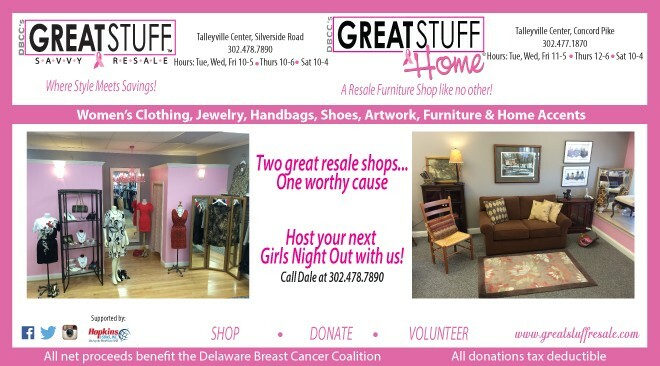 Great Stuff Home – A Resale Furniture Shop like no other! ← Previous Story Ring Size Matters! Next Story → Stop! You’re Wearing Someone Else’s Face!